The WTDP offers free, hands-on training for using the Diabetes Management System package of the Resource and Patient Management System. Topics include building and maintaining diabetes and pre-diabetes registers, editing patient information, and running register and quality assurance reports. Additional topics include using QMAN for custom searches to meet needs that commonly arise for diabetes programs, creating panels of patients in iCare, and performing the annual IHS Diabetes Audit with WebAudit. 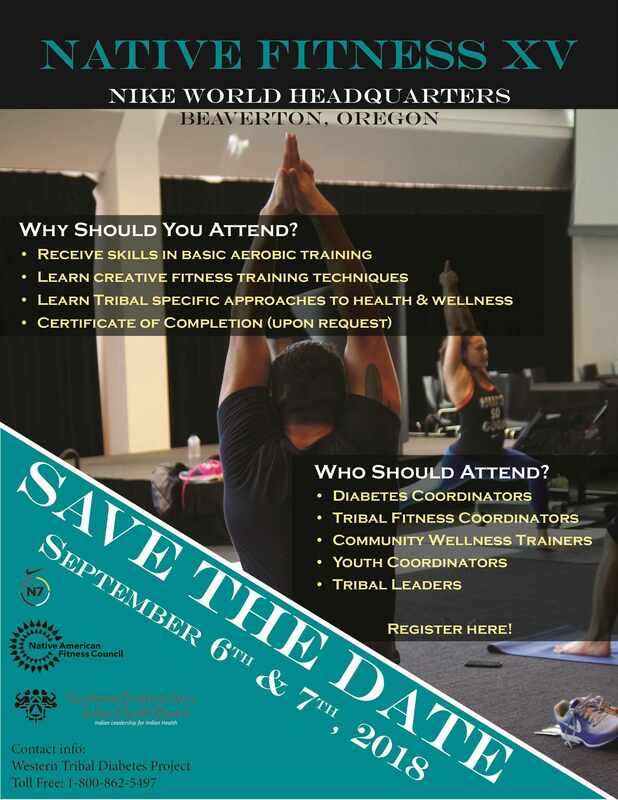 WTDP also hosts programs from across the nation for Native Fitness XIV, at the Nike World Headquarters in Beaverton, OR, September 6-7, 2018. Tribal site visits and centralized hands-on computer trainings are at the core of the WTDP model. This model assists WTDP in tailoring technical assistance to address specific tribal program needs to improve diabetes data. WTDP will assist tribes in establishing an active, accurate diabetes register. WTDP works with the diabetes team to develop a work plan, conduct medical chart reviews, and assist in program planning. WTDP will assist the diabetes team in using the diabetes register to make informed decisions regarding clinical care and case management. WTDP will assist the diabetes team in using the register to track and prevent complications in patients with diabetes, identify data gaps in the register, and improve the care of patients with diabetes. WTDP has developed a number of tools for tribal programs that aid in assessing the data capture and utilization capabilities of diabetes programs. Tribal programs can use these tools to self-assess and determine what areas they need to focus on in order to arrive at using diabetes data for prevention activities. WTDP offers several tools that help tribal programs in screening patients for diabetes, and tracking patients who are at-risk for developing type 2 diabetes using the electronic register. 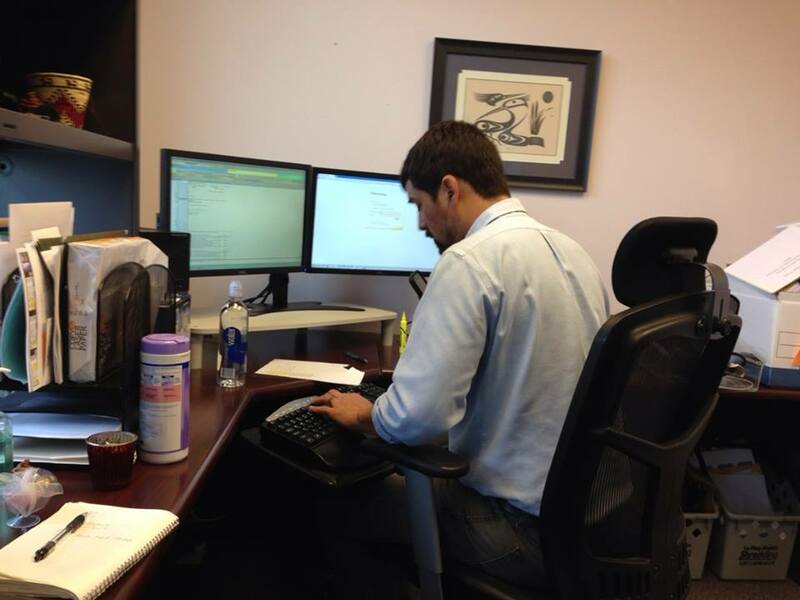 WTDP assists tribal programs in using patient data to develop prevention strategies. At the request of the Northwest Tribes, the WTDP also conducts conferences and workshops pertaining to diabetes and diabetes-related information. For a brochure of our tools please click here. The Western Tribal Diabetes Project conducts four Diabetes Management System trainings each year, in March, June, September, and December. Diabetes programs are invited to attend the training on the DMS in RPMS and EHR. The hands-on sessions also cover related packages, such as iCare and QMAN. In addition, WTDP has hosted programs from around the nation for Native Fitness, an innovative and popular training for tribal fitness programs. Sessions include ideas for working with all age groups and varying fitness levels, getting programs started, and tracking program outcomes. Native trainers demonstrate activities using traditional games and movements, recognizing the importance of cultural competency and a holistic approach in implementing tribal exercise programs. WTDP partners with Northwest Portland Area Indian Health Board projects to provide a combined one-day training on diabetes, cancer, sexually transmitted diseases, maternal child health, and tobacco prevention.